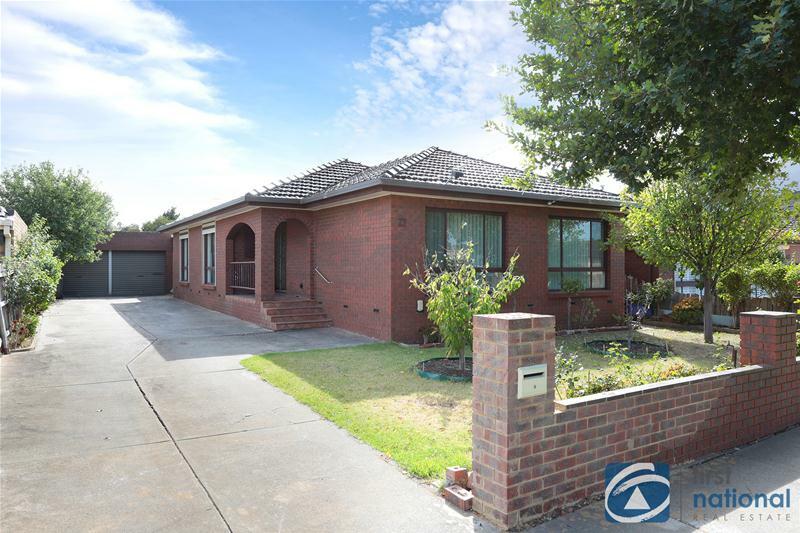 Full of warmth and family appeal, this much loved home represents a fantastic opportunity for owner occupiers and investors alike. 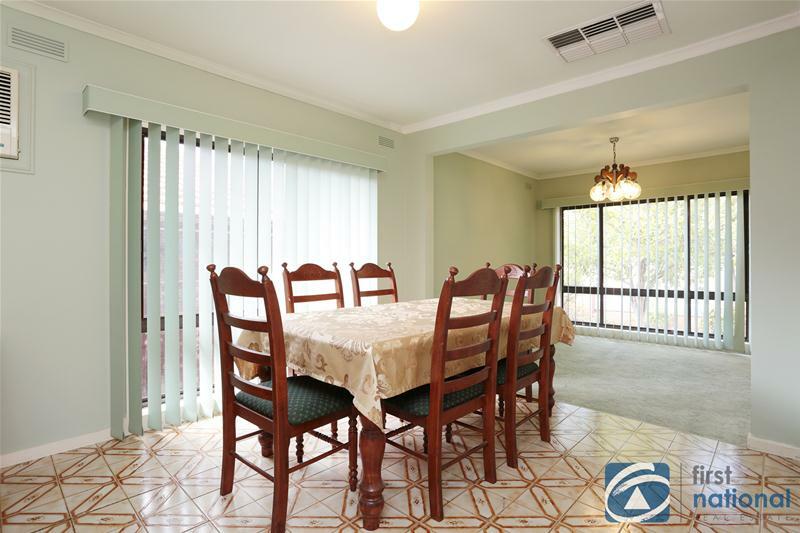 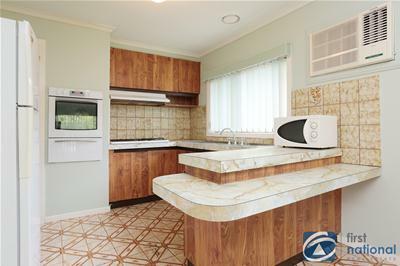 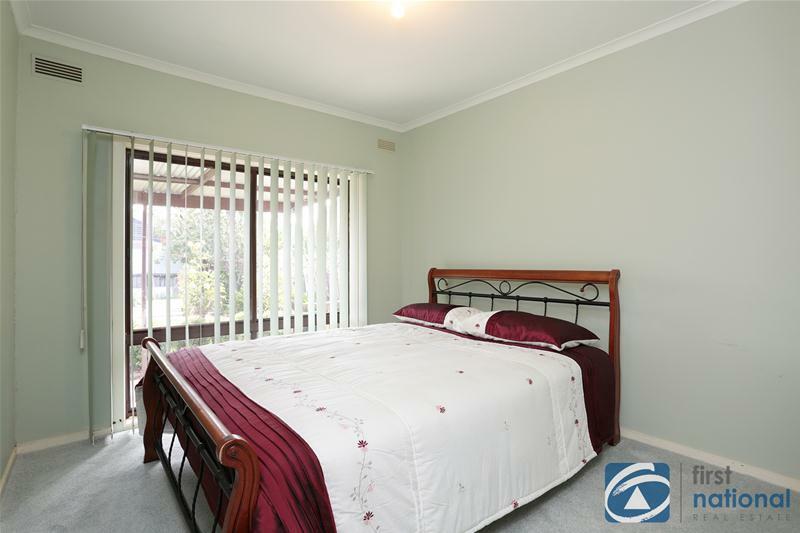 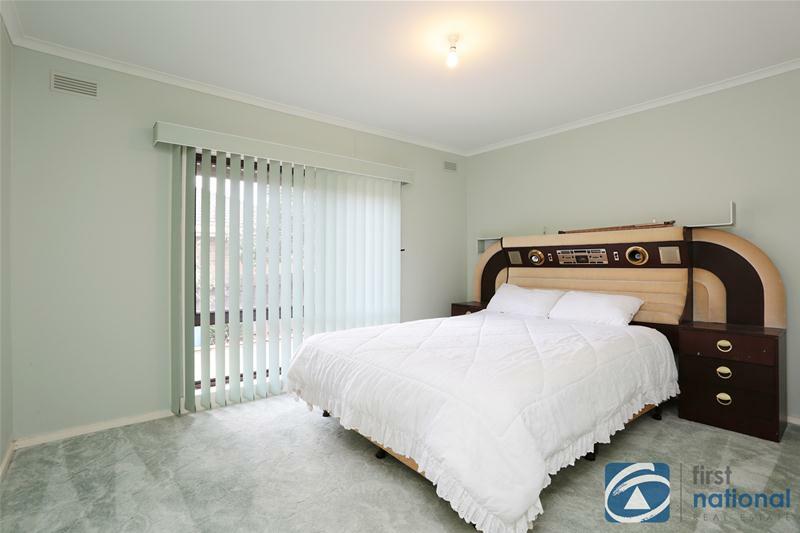 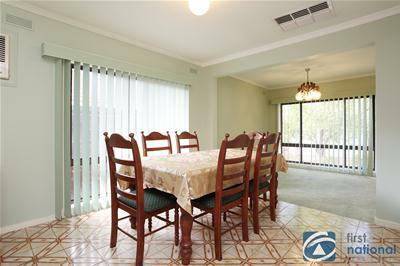 Set in an enviable location this elevated brick veneer beauty is sure to please. Comprising three spacious bedrooms, formal living and dining, well-presented functional kitchen with adjoining meals area, central bathroom and neat laundry with cupboard. 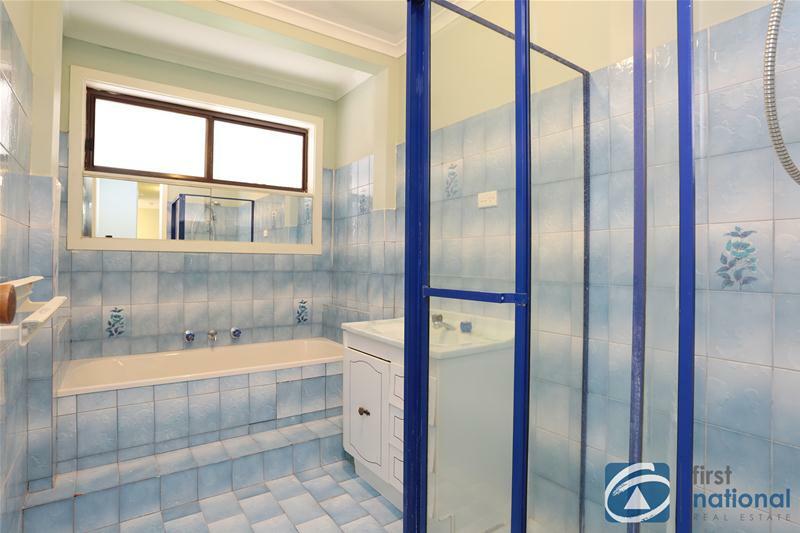 Features include; wall heater, evaporative cooling, reverse cycle A/C unit, ample off-street parking leading to double garage, security shutters, verandah, outside WC and established gardens. 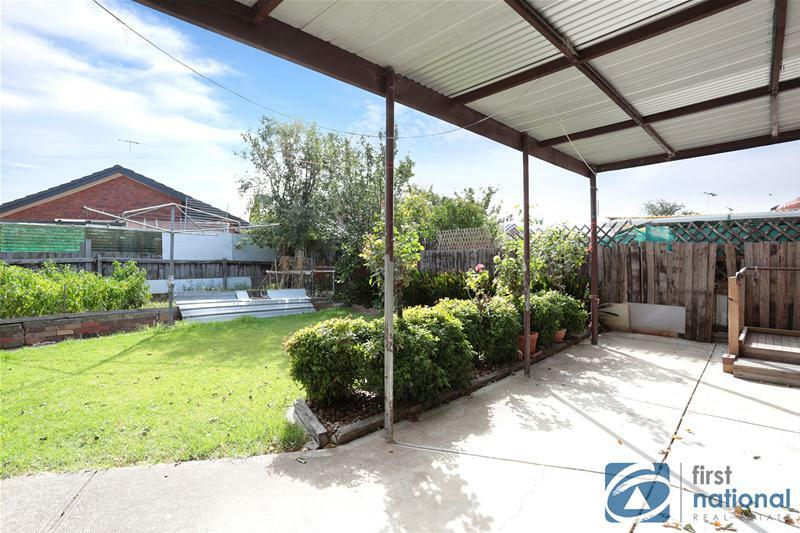 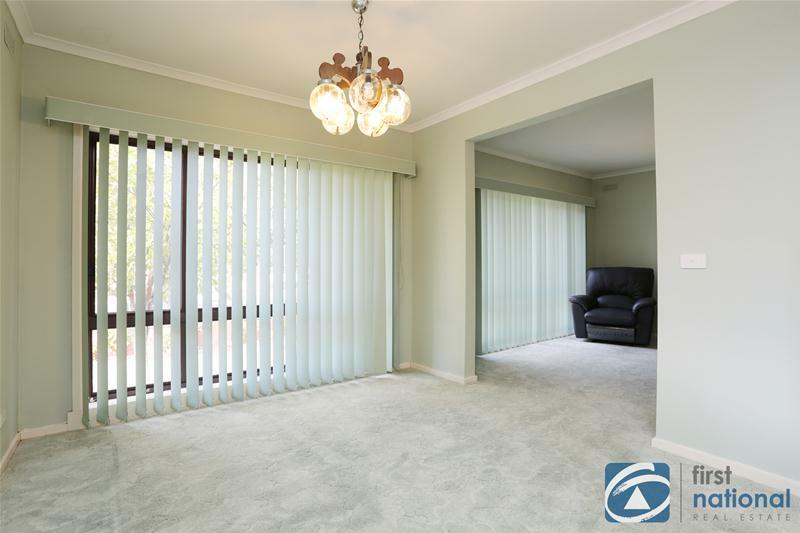 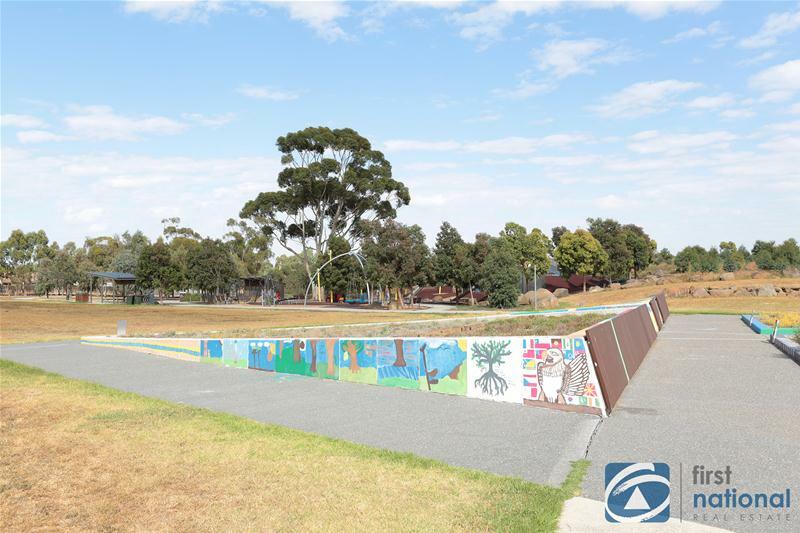 Easy access to nearby schools, Brimbank Central, bus services, recreational facilities as well as overlooking the beautifully re-vamped Isabella Williams Memorial Reserve which is great for those with children. 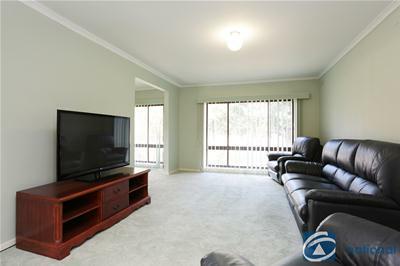 Simply move in & start enjoying.